Incomplete applications will not be processed. 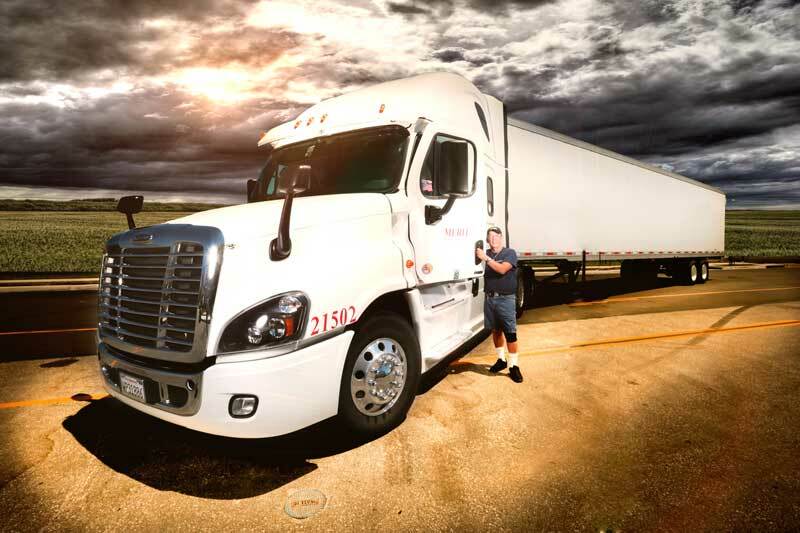 Merit Trucking Company, Inc. is an equal opportunity employer. Federal regulations require you to be tested for drug and alcohol, and upon offer of employment, you will be entered in a random drug screen program. Thank you for your interest in applying with Merit Trucking Company, Inc. I authorize you to make such investigations and inquiries of my personal, employment, financial or medical history and other related matters as may be necessary in arriving at an employment decision (generally, inquiries regarding medical history will be made only if, and after, a conditional offer of employment has been extended). I hereby release employers, schools, health care providers and other persons from all liability in responding to inquiries and releasing information in connection with my application. In the event of employment, I understand false or misleading information given in my application or interview(s) may result in discharge. I understand, also, that I am required to abide by all rules and regulations of Merit Trucking Company, Inc.
All driver applicants to drive in interstate commerce must provide the following information on all employers during the preceding 3 years- list complete mailing address, street number, city, state and zip code. *Includes vehicles having a GVWR of 26,001 lbs. or more, vehicles designed to transport 16 passengers (including the driver), or any size used to transport hazardous materials in a quantity requiring placarding. **The Federal Motor Carrier Safety Regulations (FMCSRs) apply to anyone operating a motor vehicle on a highway in interstate commerce to transport passengers or property when the vehicle: (1) weighs or has a GVWR of 10,001 pounds or more (2) is designed or used to transport more than 8 passengers (including the driver), OR (3) is of any size and is used to transport hazardous materials in a quantity requiring placarding. Use the "+" symbol to add more accident sections. I hereby authorize you to release the following information to Merit Trucking Company, Inc. P.O. Box 5507, Norco, CA 92860 for the purposes of investigation as required by Section 391.23 of the Federal Motor Carrier Safety Regulations.